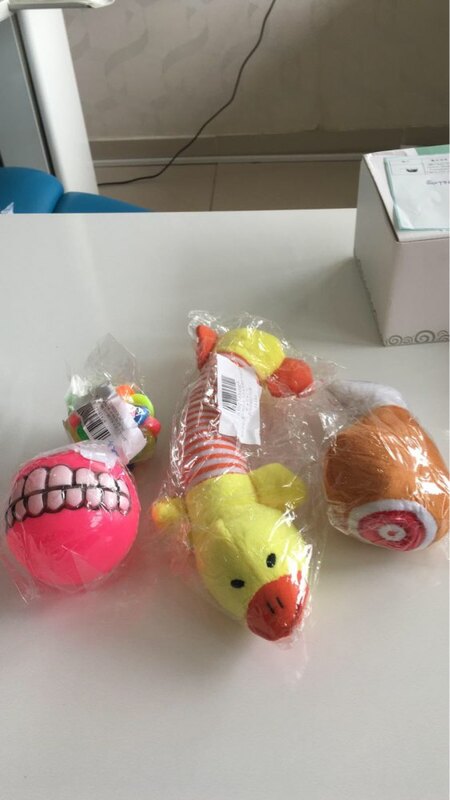 Find the best chew toys for the pet animals at a very reasonable rate. As described. Dog loves it. Would buy again. Recommended!